My card base is 4 7/8 x 4 7/8 and the base layer at 4 3/4 x 4 3/4 which I embossed with the polka dots folder. The next label is a Spellbinders Decorative Labels Twenty Two which I embossed with the swiss dots folder. The bear and his wagon is cut at 4.50 plus all the layers from the Birthday Bash cartridge. I embossed the wagon and one balloon with the divine swirls folder, the wheels with the lattice folder and the other balloon with the spots and dots folder. I then tied some My Craft Spot's trendy chocolate truffle twine and traditional cherry red bakers twine onto the balloons. The adorable bear face is stamped with the Peachy Keen Teddy Bear Asst set. The sentiment is a My Craft Spot's~Tiny Tags 2 stamp set and sits on a Spellbinders Labels Twenty Two and followed by a Spellbinders Decorative Labels Twenty Two. I finished the card by adding a fun double gingham bow. how sweet is this card! Love the cuts, the great take on the color inspiration and that adorable PK face!!! Thanks for sharing another adorable creation Sherrie! Have a GREAT day! Sooooooooooo cute! LOVING the colors and love love love the little wagon!!! This card is just absolutely adorable!! Wow! The little bear and all the layering and the texture!! Fantastic, as always!! I love your new profile picture. So adorable. Wow you nailed it on the color sketch... That bear is just too adorable, love all the layering and embossing... Cute cute card Sherrie! Adorable card my friend, love the sketch and layers on this card. Them embossing is perfect too. Awesome Card. Hope you have a great day my friend. That is the cutest little bear!!! Love all the dies you chose and fabulous embossing!!!! Super cute! I love those tiny tags you used and the terrific embossing. This is so cute!! I love the winking face!! Embossing is my favorite technique so this just thrilled my little heart!! What an adorable bear! I'm loving all the embossing that you've done, Sherrie! And that label die is perfect with the tiny sentiment! CA-UTE! What a fun card! I love the sweet little teddy and your take on this week's challenge - just darling. 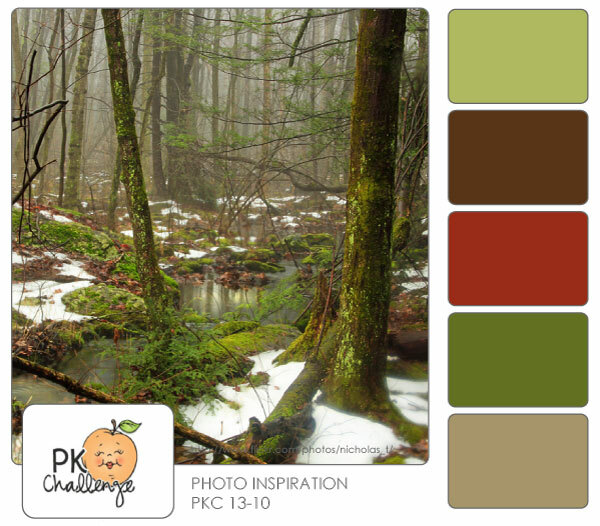 So glad you could play along with us at the Peachy Keen Stamps Challenge! So fun Sherrie! The bear and wagon are adorable! So adorable. Great way of working in those colors. detail perfection, embossing, twine and the bow omg love it! Super cute birthday card!! Love the embossing and twine!! Thanks for joining us in this week's PK Photo Inspiration Challenge!! Hippity,hoppity, Easter's on its way! My Craft Spot Challenge #92-Strings & Things! Special Easter wishes just for you! My Craft Spot Challenge #90-Sweet Baby! Happiness brings out the Joy in all of us! My Craft Spot Challenge #89~Tasty Treats!